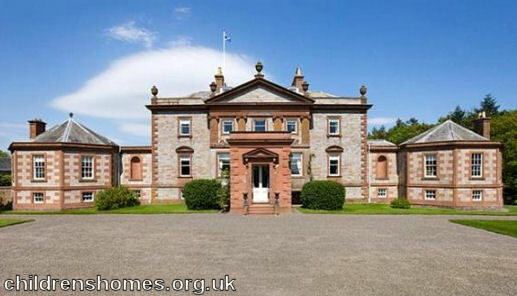 Opened in 1941, Arbigland, on the Solway Firth coast near Kirkbean, Dumfriesshire, was one of the dozen or so wartime evacuation centres that Barnardo's established in large country houses in Scotland. Arbigland was a mixed home for children up to the age of five. The home was closed in June 1948. The property is now in private hands although in 2013, the seven-bedroomed house with 24 acres of land was up for sale at £1.65 million.